The group show ‘Beastarium’ opens tomorrow at the Dubbo Regional Gallery, NSW, and is on from the 19 September til 22 November. Curated by Ronal Green it shows 40 ‘beastly’ prints by 40 artists, using a range of printmedia and styles on all things animal. 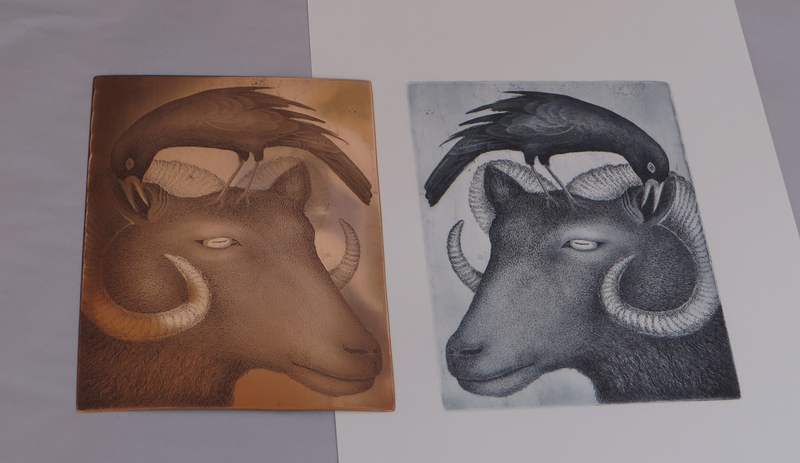 My own offering is called ‘What the goat heard’, an etching on copper.